Vape Wild is one of the biggest e-juice manufacturers in the world, crafting, distributing, and marketing a large amount of eliquid to their thousands of customers. Their goal is to change as many lives as possible with the power of vape products while delivering amazing low cost juice to the world. 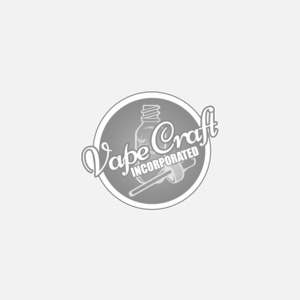 We're more than happy to welcome the Vape Wild line of liquids to the Vape Craft family.